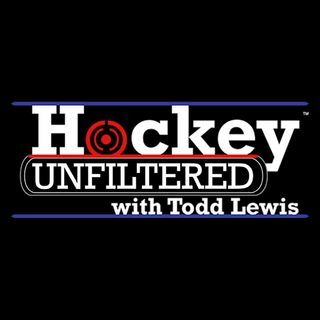 Hockey Unfiltered with Todd Lewis is ready for a new season and there’s plenty new to talk about. Yes the obligatory predictions of which teams make the playoffs, along with Tom Wilson, stories to watch this year and which coaches might be on borrowed time. Check it out!